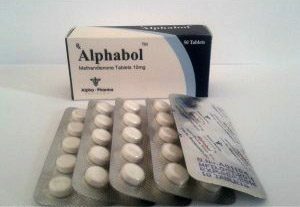 Halotever (halotestin) is a tableted anabolic steroid with a pronounced androgenic and relatively weak anabolic effect. 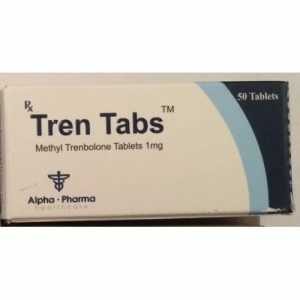 It is used mainly to increase strength, musculature and aggression, without increasing the total body weight. 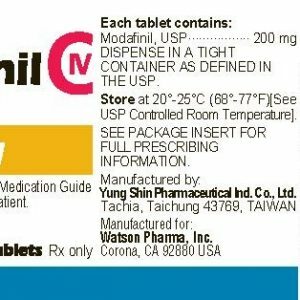 In view of the specific activity, halotestin is used mainly by power athletes who do not want to raise the weight category, as well as in boxing and other fighting sports just before the competition. 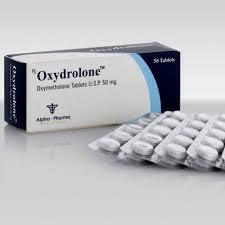 Fluoxymesterone is highly toxic to the liver. The exact mechanism of action has not yet been studied, it is assumed that non-receptor action on muscles. 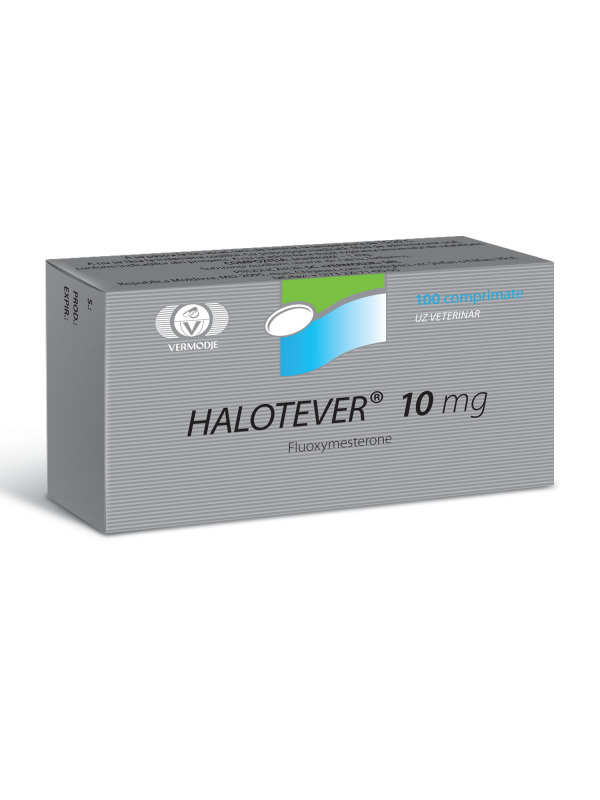 The optimal dose of Vermodje Halotever is 10 mg / day, do not exceed the dose of 20 mg / day. 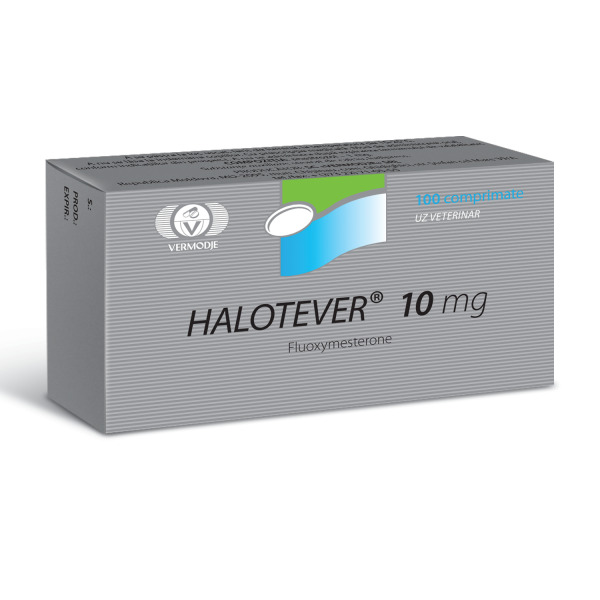 In addition, prolonged use of Vermodje Halotever (more than 6 weeks) may be unsafe for sexual function. Based on the ratio of benefit and harm, the Vermodje Halotever course is most appropriate only before the competition, in order to obtain two main effects on the enhancement of physical strength and aggression.